Modernizing Medicine®is a leader in specialty-specific solutions and services, providing everything you need to achieve success in the value-based care environment, including: EHR, Practice Management, Revenue Cycle Management and Analytics. 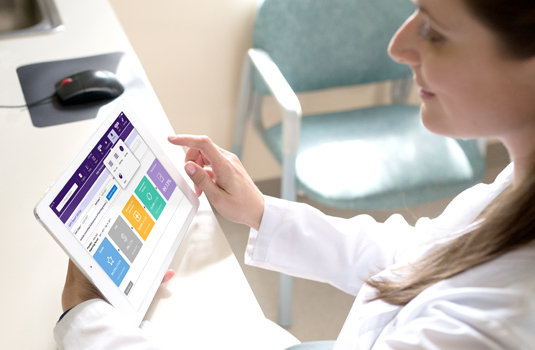 To learn how our modmed Pledge™ can help you improve your MIPS score, click here. Fill out the form below for access to the webinar recording. Want us to call you? Fill out the form below to request a personalized demo.